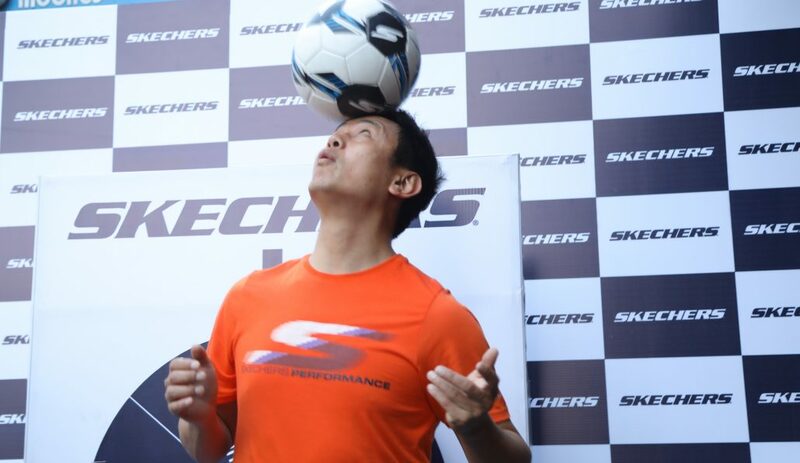 India’s iconic former football captain Bhaichung Bhutia on Saturday was witnessed shopping and interacting with fans at Skechers, an American performance and lifestyle footwear brand store, in Guwahati. Launched in 2012 in India, Skechers offers a wide variety of comfortable shoes in fashion and performance category for all age groups. “Skechers has always been synonymous with comfort footwear and provides huge variations of shoes that fit each style. For me, I am really enjoying their latest range of running shoes; they are so comfortable and extremely lightweight,” he added. Skechers, which recently announced its 221ststore in India, is a brand with wide range of Lifestyle and performance footwear. Apart from offering ideal footwear for sports & social outings, Skechers has a wide range of performance apparels.